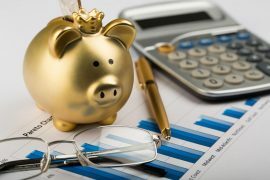 How Can I Plan Pension Savings Tax Efficiently For My Retirement? You Are At Retirement – How Can We Help You, What Are My Options? 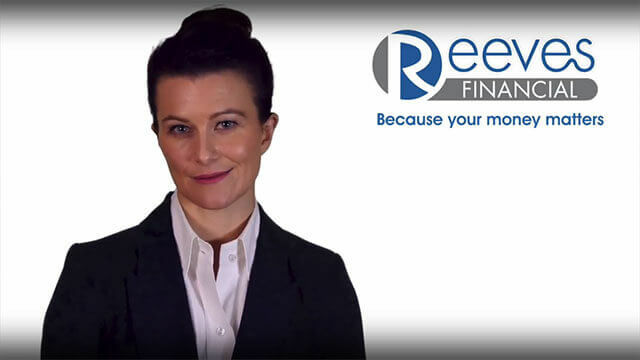 Welcome to the Reeves Financial website. 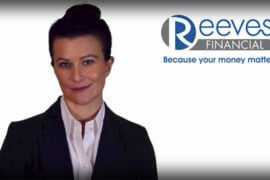 Reeves Financial is an Independent Financial Adviser (IFA) in Horsham, East Grinstead and Crawley. We provide advice on pensions, equity release mortgages and a full range of financial planning solutions from across the whole of the market. At Reeves Financial we look after the financial needs of clients across Sussex, Surrey, Kent, London and the whole of the UK. Our advice is truly independent, ‘whole-of-market’, which means you will receive the best possible advice tailored for your needs. Our business has been built on word of mouth and personal recommendations. We are extremely proud of our excellent reputation. 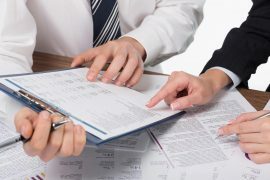 We have been established for over 25 years; this experience, alongside with our in-depth financial knowledge ensures you receive truly professional trusted independent financial advice. As we advise and recommend from the ‘whole-of-the-market’, we are therefore not tied or restricted to any financial institutions. This ensures our genuine independence and makes us completely unbiased, giving our clients the confidence they rightly expect and deserve. We are dedicated to ensuring excellent customer service outcomes. We promise to explain everything in plain English, so you can gain a full proper understanding of all the options available. We build long-term relationships and keep clients fully informed, always providing the most suitable financial planning solutions available. Also, as your circumstances change, we are there on hand. We understand that careful planning for the future gives you the important peace of mind and reassurance that is needed by our clients. Our first meeting is free. 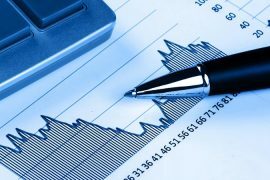 If you already have a pension or a portfolio of investments, we also offer a free ‘second opinion review service’. See our full range of services here or contact us now to discuss how we can help. With so many options available, getting your pension fund, income and planning right can seem like a challenge. So at Reeves Financial we offer independent financial advice for all of your pensions. We specialise in planning, tax efficiency and flexible options; with our independent pension advice we will help you look forward to a relaxed and stress-free retirement. You've worked hard all of your life and have finally reached retirement. The decisions that you make at retirement can affect your standard of living for the rest of your life. 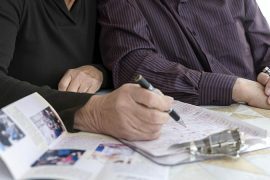 We have the experience to advise and help you to make the right decisions to plan to make the most of your retirement. At Reeves Financial we offer comprehensive investment advice to help ensure you are making the most of the plans, investment products, solutions and opportunities available. 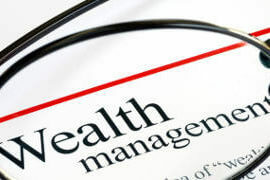 Looking at both your current financial situation and future needs, we provide entirely bespoke and personalised advice, taking into account immediate and prospective taxation. Most of us risk being taxed on our income, our capital gains and the value of our estate when we die. 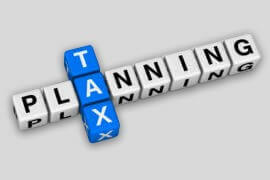 It is worth getting a clear grasp of how these taxes work and then discussing with us the most tax efficient financial planning for you. We encourage you to be careful to understand and plan efficiently. Costs can be a huge financial burden not only for clients but their families as well. 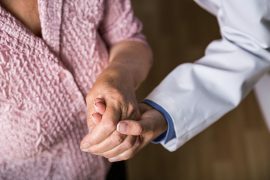 We can help arrange solutions that can cover the costs of residential or nursing home fees. We offer independent advice and peace of mind with Whole of Market options. We understand the importance of making your money last. Here you will find a selection of informative videos including "Pension Changes and What Options You Have" and "How Equity Release Works". There is a huge variety of equity release and lifetime mortgage options available on the market, at Reeves Financial we can provide you with expert advice on the most suitable products for you. Whether you are looking for a lump sum or you would like equity release that provides you with a number of regular payments, we can help. Most business people are heavily involved in the day to day running of their businesses. Peripheral issues such as Company Pensions (Auto Enrolment) and Group Benefit Schemes often require independent and impartial advice. In listening to your aims and objectives we deliver solutions you want.